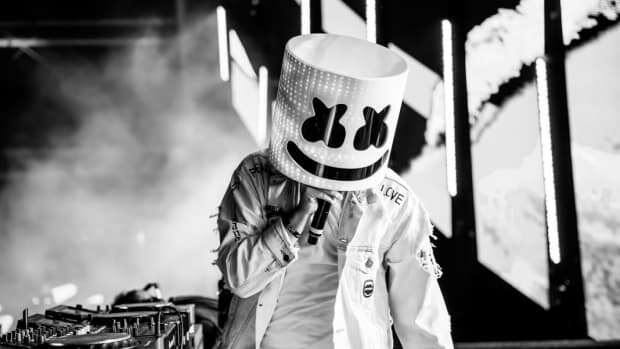 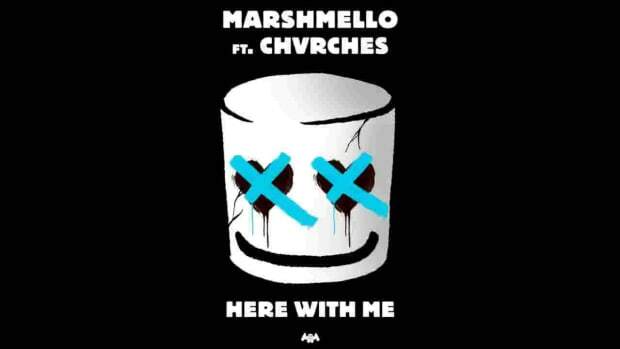 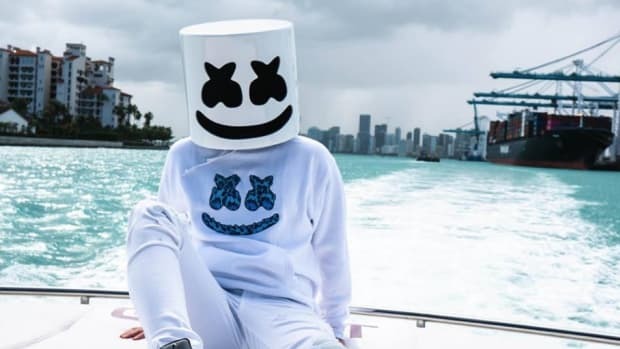 Marshmello's new music video supports the First Responders Support Network (FRSN). 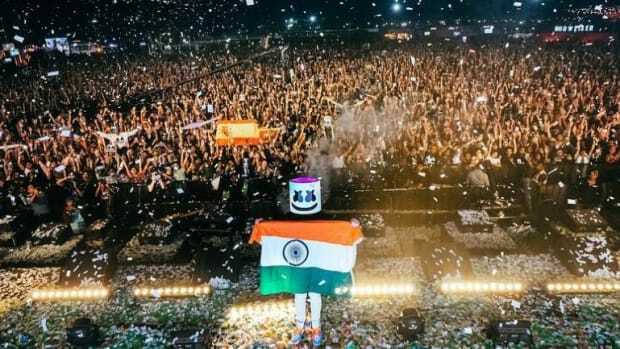 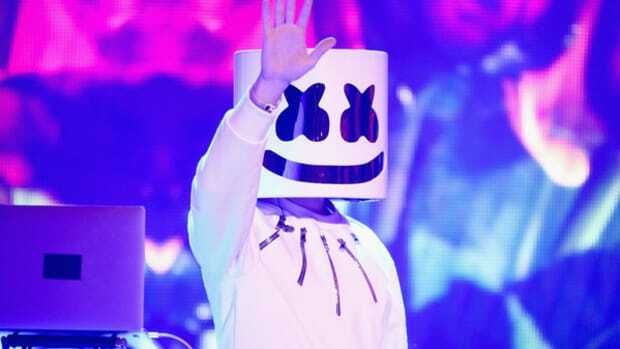 Marshmello paid respects prior to starting his set at the VH1 Supersonic Festival. 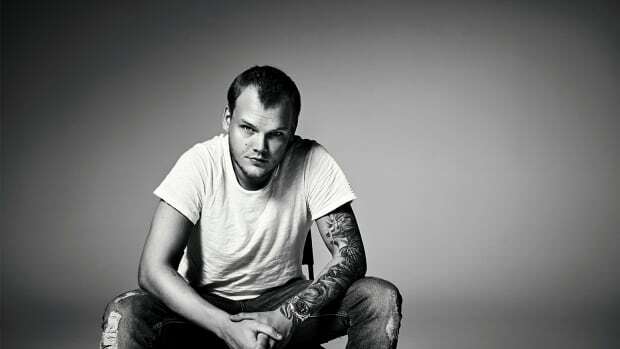 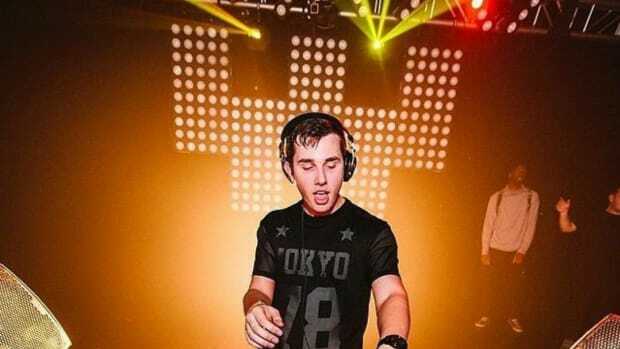 Suffice it to say, eSports crossovers are a smart move for EDM artists. 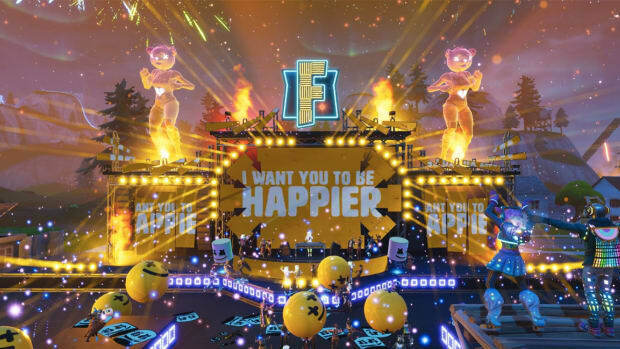 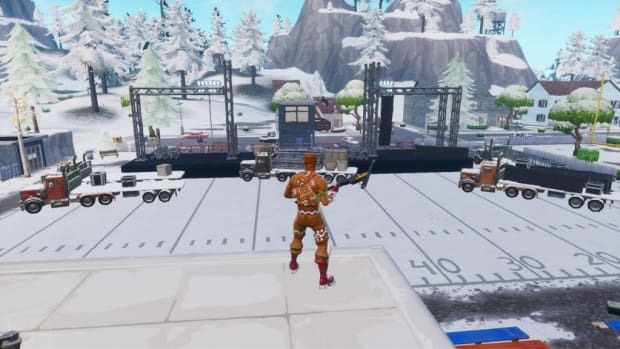 First the virtual stage build in Pleasant Park and now this. 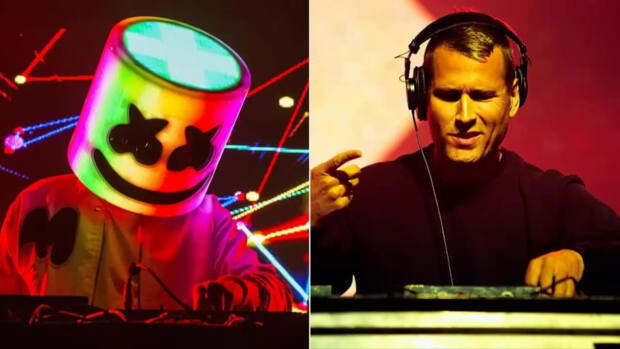 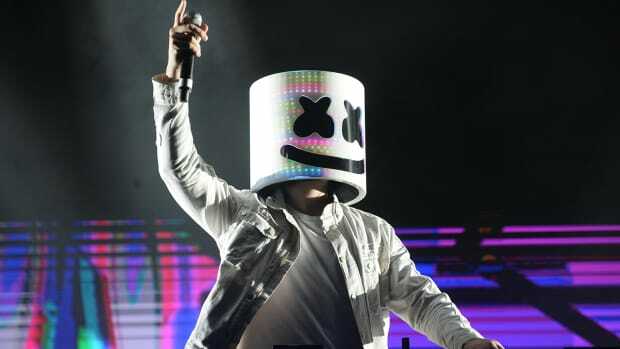 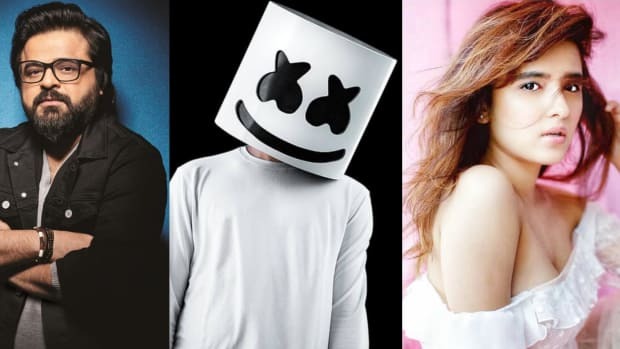 Marshmello, Kaskade and Jason Derulo Headline... a High School Graduation Party? 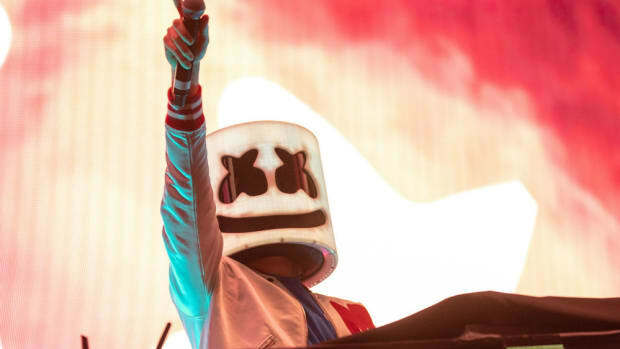 Grad Bash isn't your typical high school graduation party. 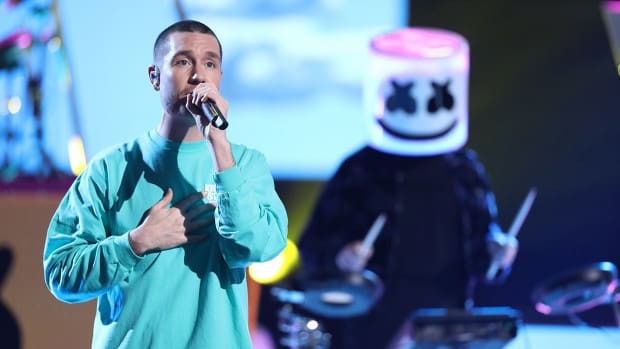 The Voice had two very special guests for its Season 15 finale. 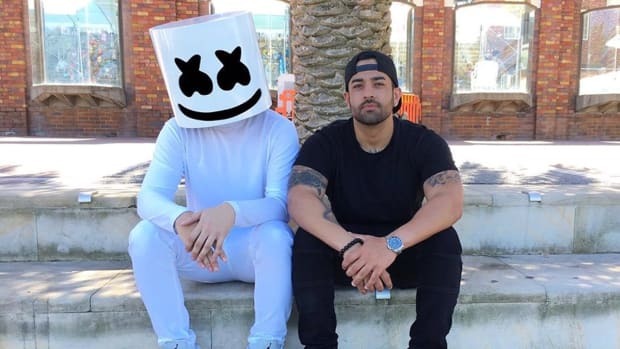 The name of Moe Shalizi's new management company has come to light.